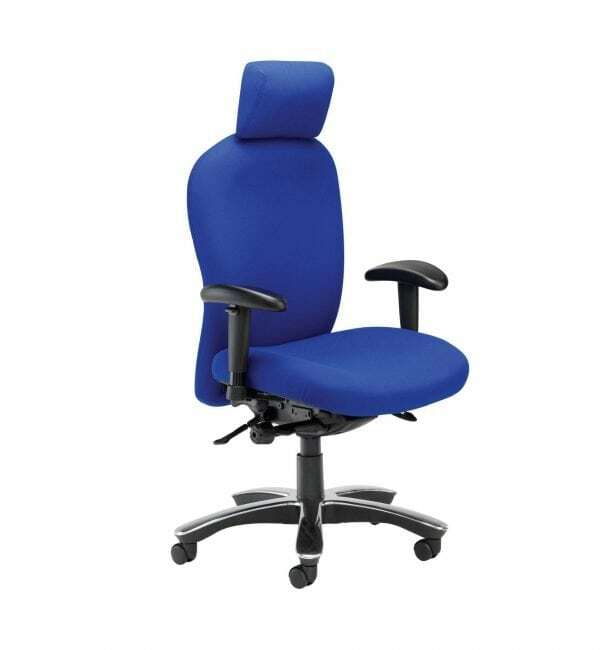 Equipped with the back-care facets of the Posturemax, this chair is engineered to give people up to 200kg the same level of comfort and support as you would expect from any premium task chair. Guaranteed for 5 years, while under 24 hour use, this is a robust solution offering multi-adjustment features to ensure tailored comfort and ergonomic care. 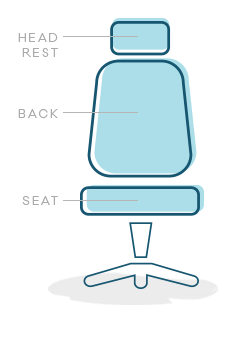 This model comes with a shaped, multi-adjustable headrest for neck and shoulder support and adjustable arms.